Technically, they are defined as an accident involving an employee of an industrial company as they perform their work or a large-scale accident caused by an industrial company that affects a wider range of people. That’s the technical meaning. The more immediate definition can include severe or fatal injury, loss of wages, crushing medical bills, ongoing treatment, emotional and psychological stress, the inability to provide for oneself and/or one’s family… when industrial accidents occur, they can have significant, and often long-term, consequences. The tragic reality is that most of these incidents are avoidable and preventable. 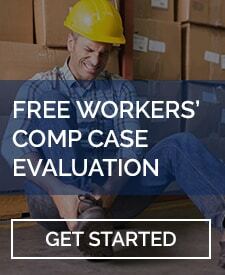 If you have been affected, consult experienced industrial injury lawyers immediately. If you work in an industrial occupation, such as utilities, construction, forestry, agriculture, oil and gas, mining, transport, manufacturing, the nature of your job puts you at an inherently higher risk. In other words, this is dangerous work. Some accidents are inevitable, given the number of people employed and the types of work they are performing. However, as mentioned, the majority of industrial accidents can be – and should be – prevented. Often, the fault lies in cut corners and cut costs, even if it is detrimental to employees. Whether it is failing to provide proper training or lax safety standards, workers are exposed to an unnecessarily elevated risk of injury. Being struck by heavy equipment, vehicles, etc. This last – excessive overtime – is associated with a 61% higher injury rate. Part of this is attributable to the inherently hazardous nature of the work, but when people are on the job for longer periods, fatigue can be dangerous – and even deadly. These injuries can lead to loss of work (often long-term), substantial medical expenses, ongoing physical and/or occupational therapy, and other life-altering consequences. You do not have to navigate these challenges alone: the LaBovick Law Group has decades of experience in industrial accidents – and in protecting the rights of injured employees. 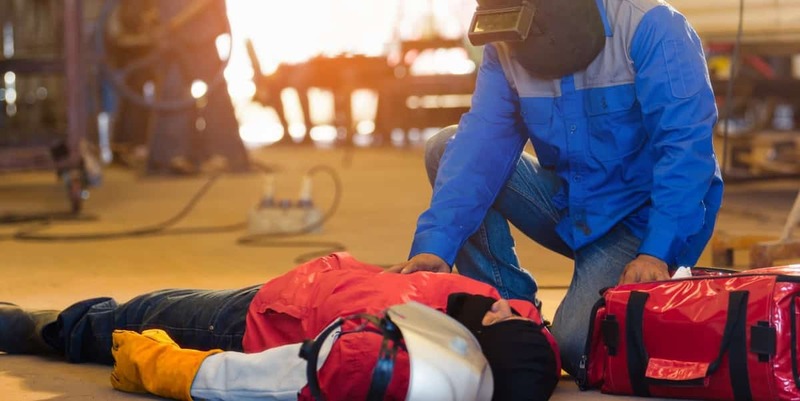 If your injury is a result of lack of training, lack of proper safety protocols and procedures, faulty equipment, tools, or machinery, someone else’s human error, or other reckless or negligent acts, consult with the qualified industrial injury lawyers at LaBovick Law Group. We will help determine the facts of the situation, gather required evidence and documentation, and build a compelling case that ensures you receive the compensation you are owed. When you need a passionate, tireless advocate, our team is here! Contact us today.